Refinery29 is the latest publisher to be included in Snapchat’s Discover feature, which allows outlets to publish short, disappearing videos. Other publishers on Snapchat’s Discover platform include People, CNN, Vice and National Geographic. 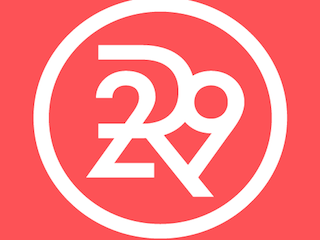 Refinery29 will hire a team of 10 staffers to create its Snapchat-specific content.